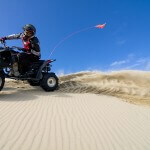 ATV Insurance in Louisiana, Dirt Bike Insurance and more! It is a blessing to live in the South where we can get outside year round and enjoy some recreational activity! Just make sure that before you hit the trails, you’re covered properly to enjoy the recreation worry-free. 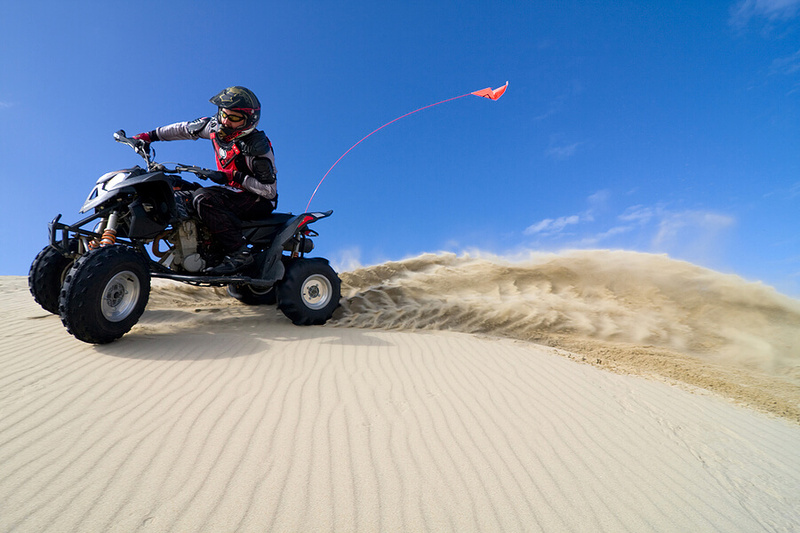 If shopping for ATV Insurance in Louisiana, call Glenn Dean Insurance today and save not only on your ATV Insurance, but your other insurance products as well!